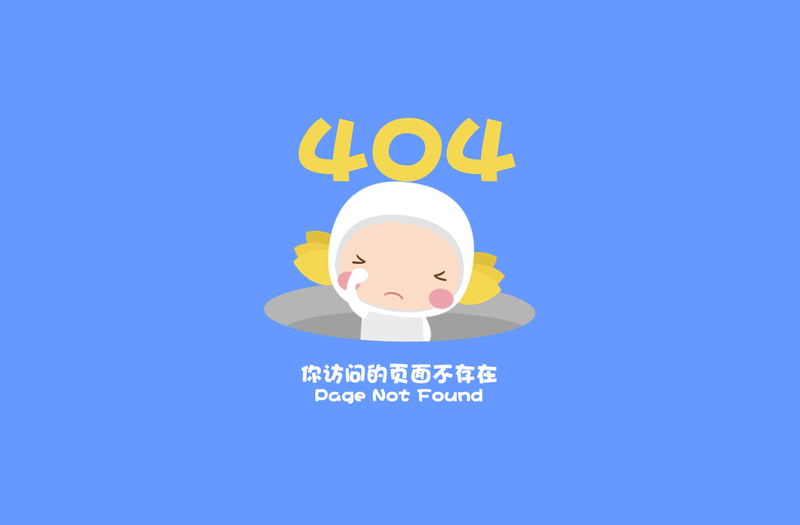 For the past 2 weeks, Honor and Huawei users have been unable to access the page for generating bootloader unlock codes. Visiting the page shows “404 Not Found.” Both companies have been notably silent on the issue until finally today the HonorUSA Twitter account addressed it. Unfortunately, they did not give any explanation about why the page is gone, just that they are aware of it. The bootloader unlock codes are what allow users to, obviously, unlock the bootloader and install TWRP, use custom ROMs, and get root access. What’s more, the Honor Open Source Program for the Honor View 10 is useless without unlockable bootloaders. The disappearance of this page has cut users off from a world of modification. Honor has set up a Google Doc in the interim for both Honor and Huawei users to request bootloader unlock codes directly. They say the turnaround time is about 24 hours from when you submit the request. This is obviously not an ideal solution, but it shows they do care about providing the unlock codes. You can sign up for a bootloader unlock code with the Google Doc found here. We reached out to both Honor and Huawei PR, and our contacts are still trying to figure out why the page is gone. Our Honor contact was made aware of the changes on the first day the page went down, and our Huawei contact was made aware 3 days afterward. Various screenshots of conversations with customer support have been floating around, but until an official statement is offered any customer support statement should be taken with a grain of salt.